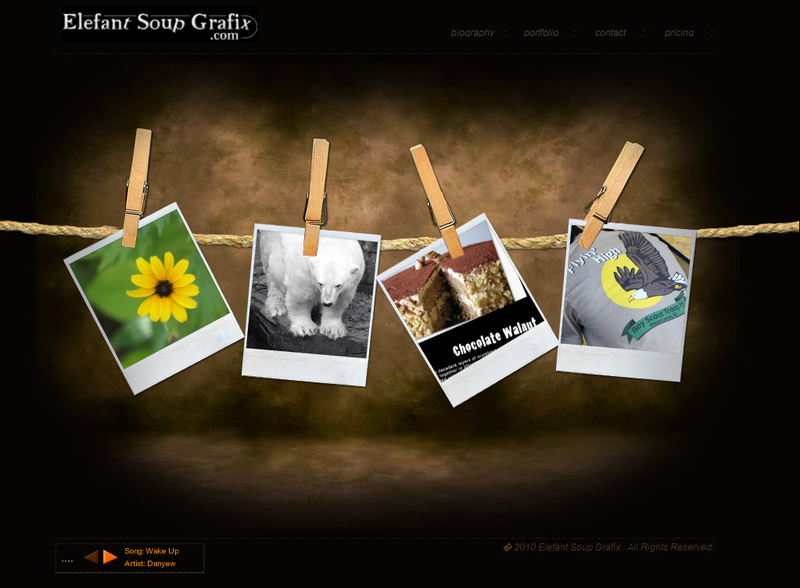 ElefantSoupGrafix.com is a Graphic Design firm founded by Stacey Troilo. Ms. Troilo holds a BA specializing in Graphic Design from Montclair State University. Ms. Troilo has an amazing portfolio which is only growing as she works with and designs brochures, post cards, business cards, logos and more for new and upcoming small businesses. Ms. Troilo is also great at designing and creating graphics for all types of websites. Be sure to check out her business! We’re sure you won’t be disappointed with her services!